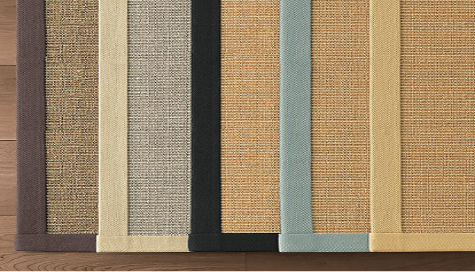 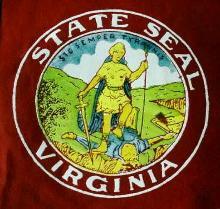 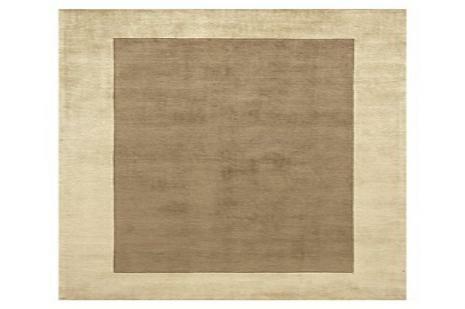 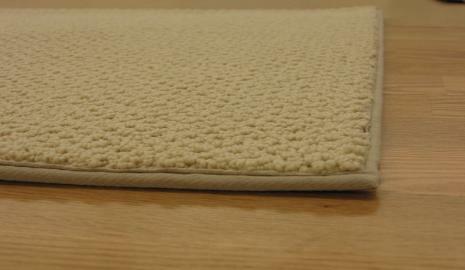 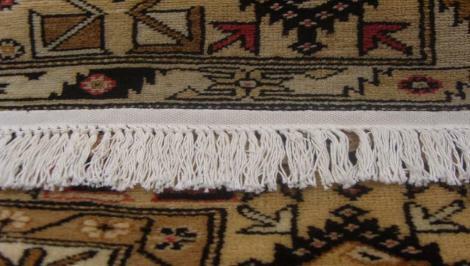 Streamline Home Services Rug Binding & Fringe VA- MD & D.C.
Rug Fringing Service provides rug binding right in your home. 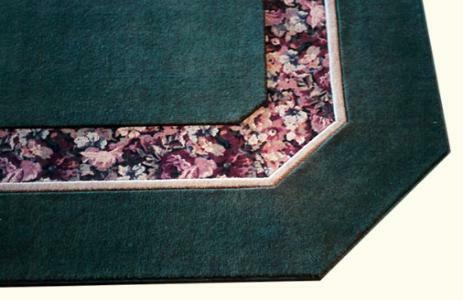 We bring the very best rug binding service to you. 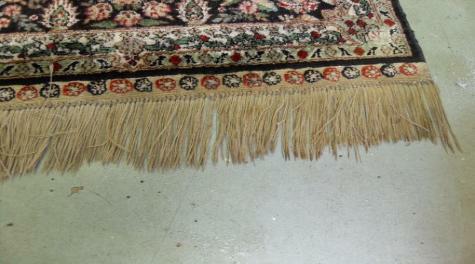 oriental rug fringing right in your home. 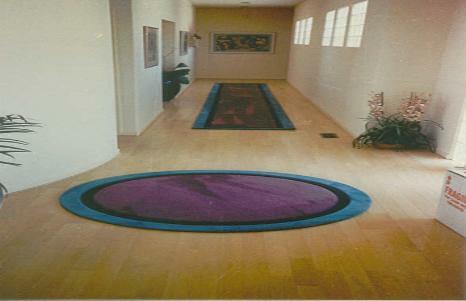 We bring the very best oriental rug fringing service to you. 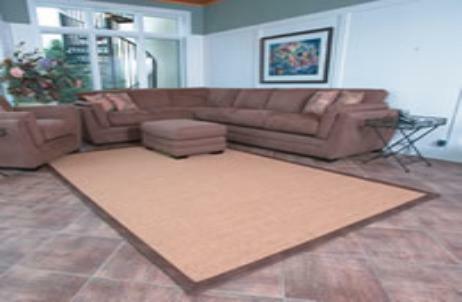 Streamline Home Services Rug Binding and Oriental Rug Fringing Service areas include the entire Greater Washington D.C.
or similar type of carpet that have different colors to add depth to an binded area rug.